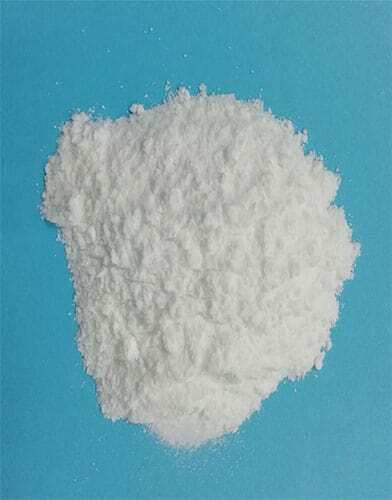 OCTYL Methoxycinnamon, octinoxate (USAN name) , eusolex 2292, UvinulMC80(Trade name) , is an organic compound used in some sunscreens, lip Balms, and other beauty products to absorb the UVB rays of the sun and protect the skin from damage. Is the most widely used UVB sunscreen today. 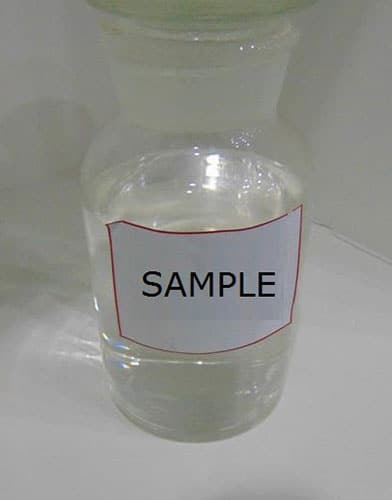 At Room temperature it is a transparent liquid insoluble in water. This product is a good absorbent for UVB area. It can effectively prevent 280-330mm UV, and has high absorption rate. It is non-irritating to skin and safe. It is almost an ideal sunscreen for preparation. Sunscreen (paste, milk, liquid) and other skin care cosmetics can effectively absorb the ultraviolet rays in the sun, prevent sunburn, sunburn, and tanning of the human skin. 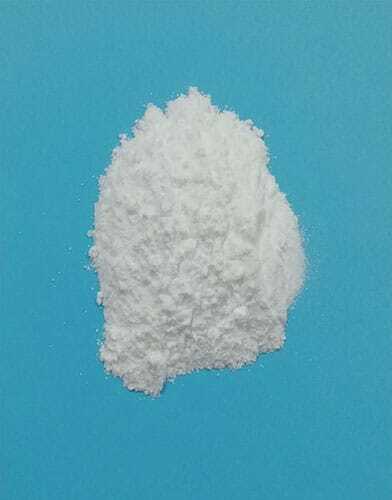 It is also a therapeutic drug for photodermatitis. oil-soluble liquid UV-B absorbent, can be combined with various sunscreen agents. 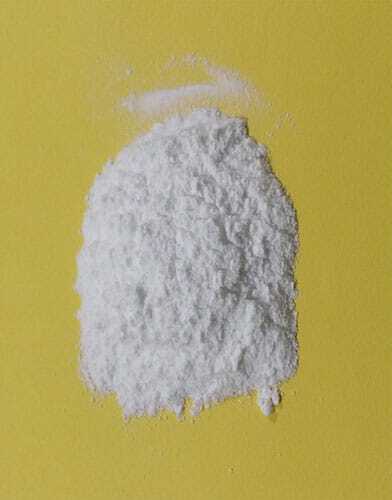 It can be used as an anti-aging agent for plastics and inks and an ultraviolet absorber in the industry. 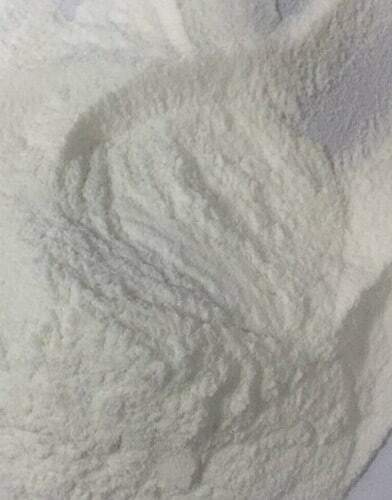 200kg/drum or according to customer requirements. Colorless to pale yellow viscous liquid. 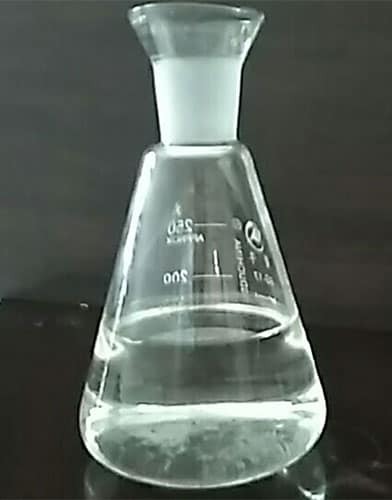 Do not dissolve in water, soluble in organic solvents such as ethanol, should be stored in a cool place.